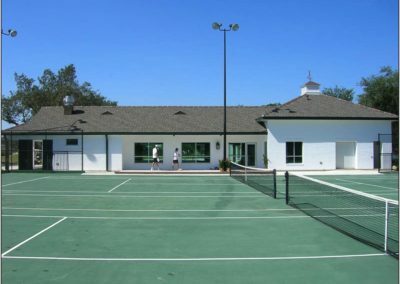 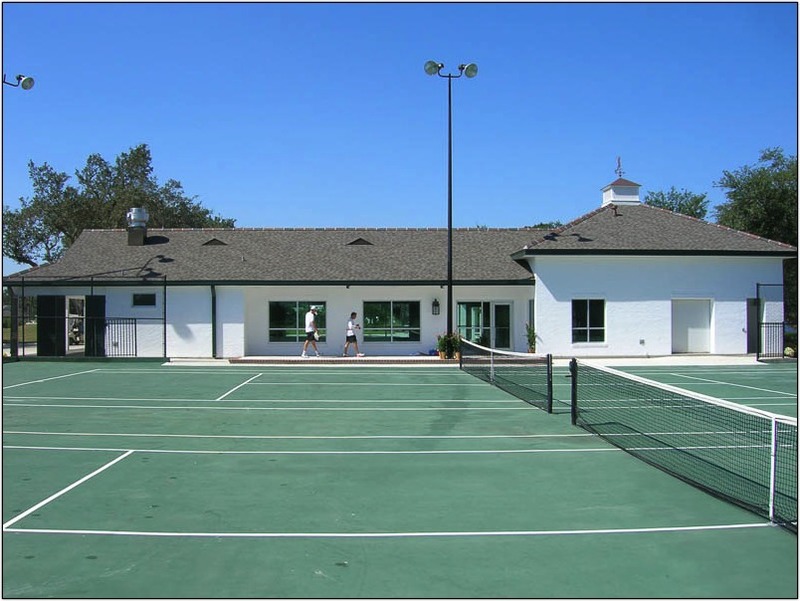 Three lighted tennis courts are available day and night on the country club property adjoining the pool house. 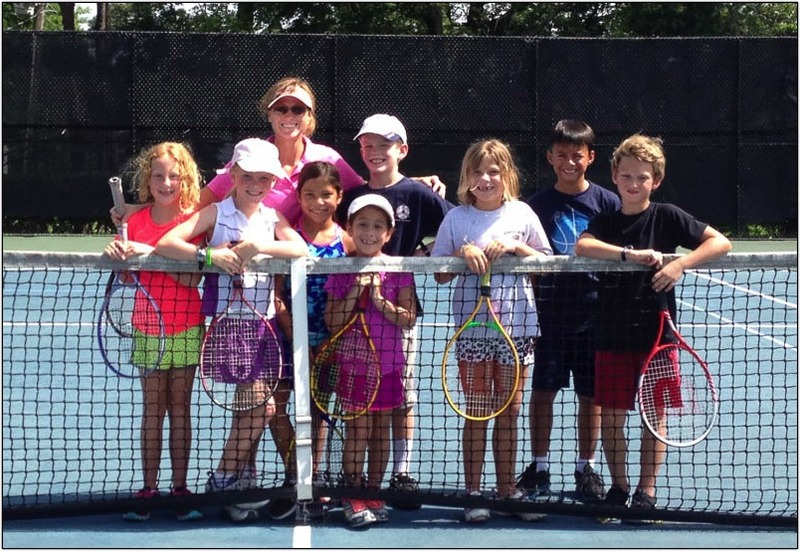 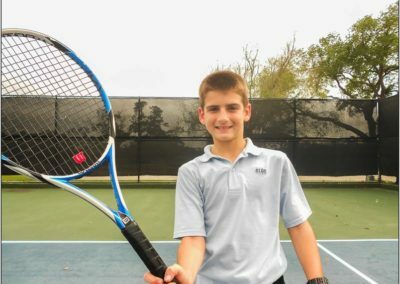 Private or group lessons can be arranged with our USTA certified tennis instructor, Anne Kratzer. 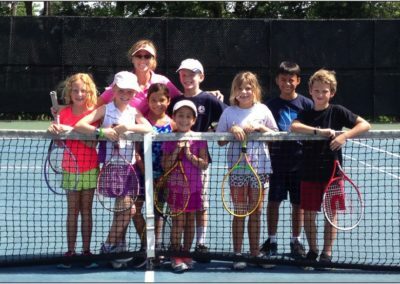 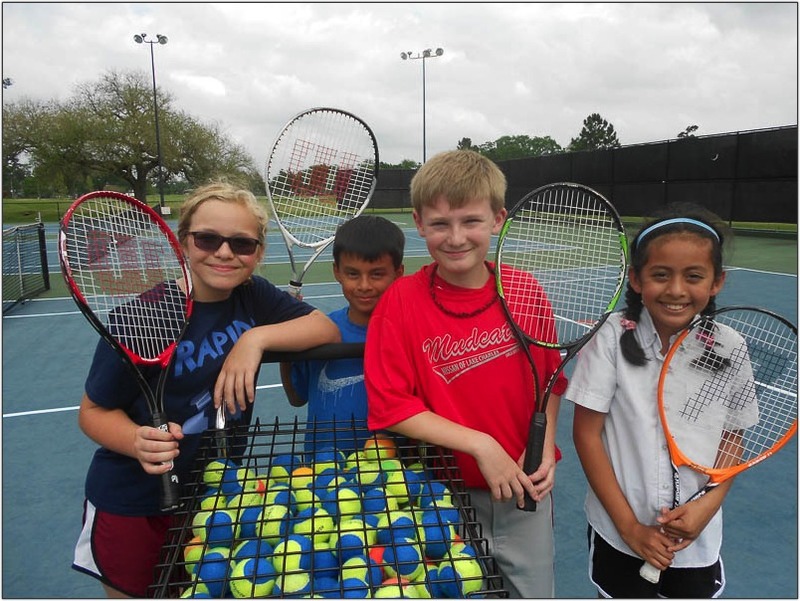 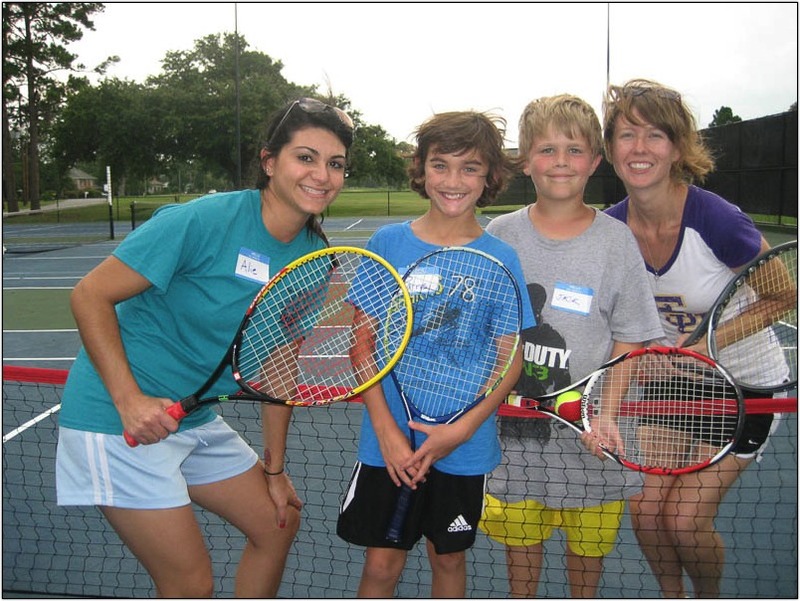 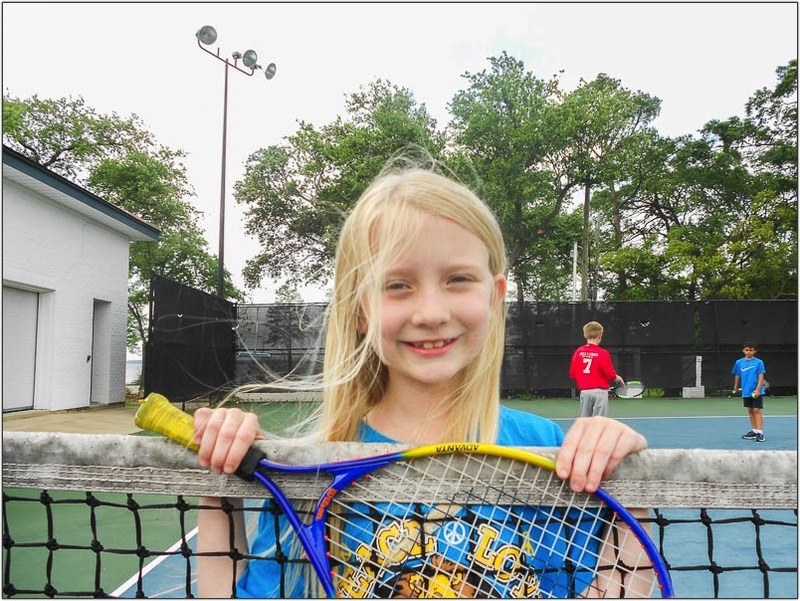 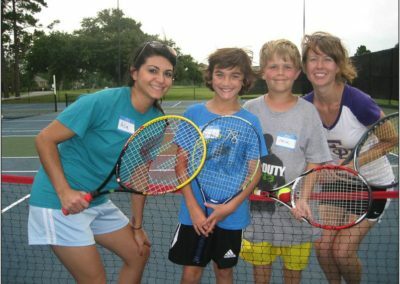 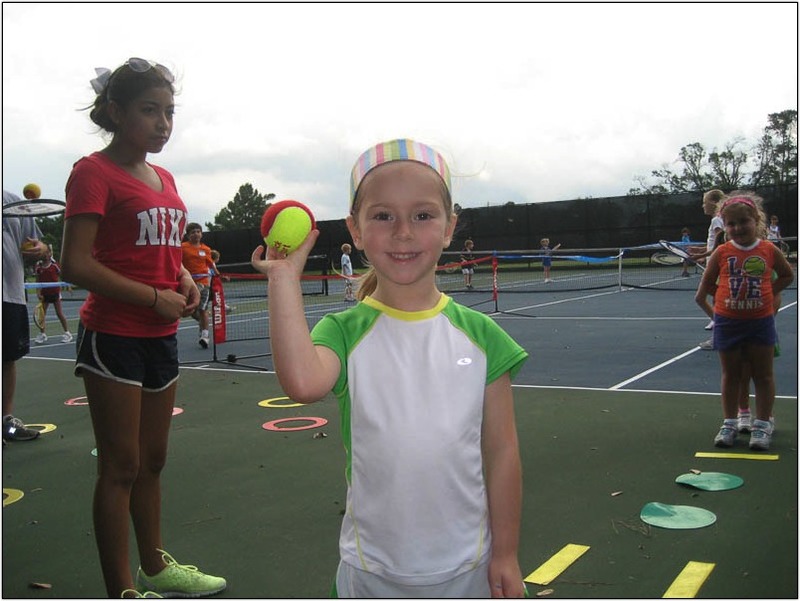 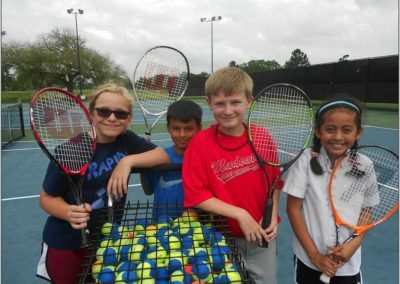 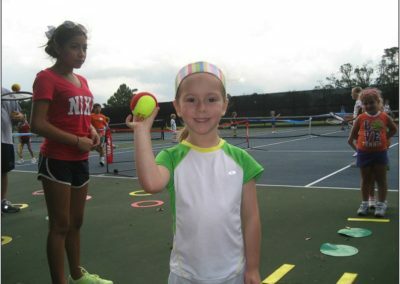 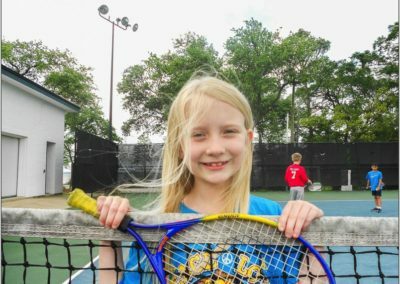 We also have Fall, Spring, & Summer tennis camps for kids.